Building on the awards of previous years, the Carlow College, St Patrick’s Literary Awards 2019 will bring together the entire College community – first year to fourth year, humanities to social care students – to recognise and celebrate the very best of Carlow College, St Patrick’s literary talent. 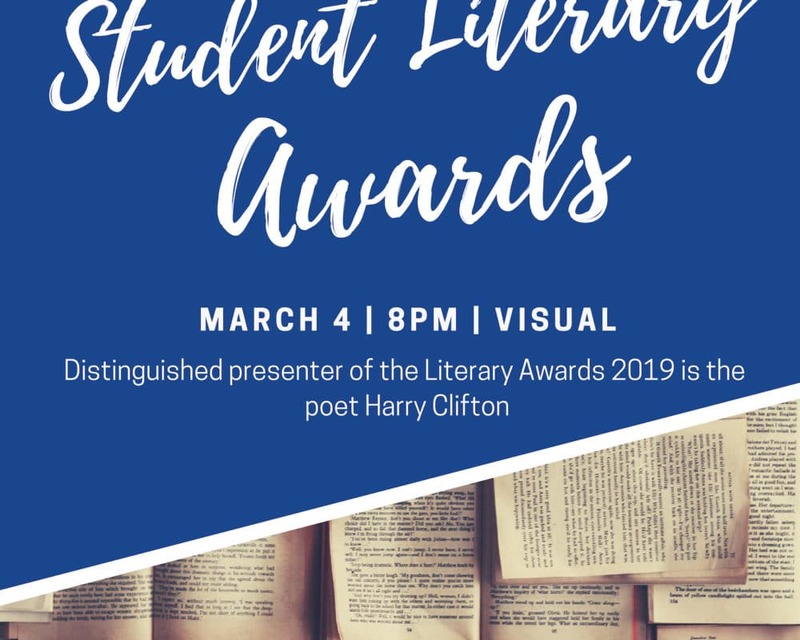 The Awards will gather the College literary community in a spirit of camaraderie and friendly competition to celebrate the best poetry and prose of the past year. We are delighted to welcome poet Harry Clifton and his wife, novelist Deirdre Madden to Carlow College, St Patrick’s to present our literary awards.